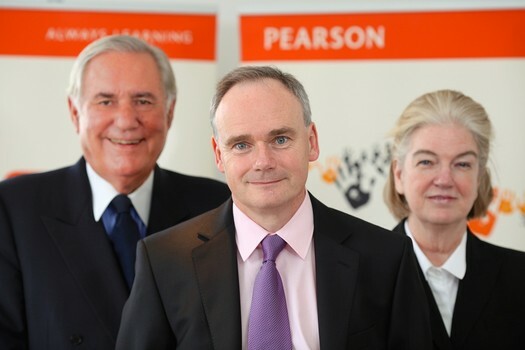 Pearson issued an unaudited report that sums up its entire 2012 fiscal year. One of the most interesting aspects is that Penguin has stated that ebooks now account for 17% of global revenue. The largest growth was in the US, where ebooks account for over 30%, up from 20% in 2011. The company had worldwide revenues of £6.1 billion (USD $9.2 billion). The restructuring John is alluding to is the upcoming merger with Random House, pending authorization from the EU, Australia, and Canada. This will create a massive publishing company that will account for over 1/4 of all published books. Penguin has a strong publishing list for 2013 with major new books from authors including Khaled Hosseini, Elizabeth Gilbert, Sylvia Day, Nora Roberts, Nathanial Philbrick, and Sarah Dessen in the US, and Jamie Oliver, John Le Carre, Jennifer Saunders, Malcolm Gladwell, Steven D Levitt & Stephen J Dubner, Jeremy Paxman, Jonathan Coe, and John Green in the UK. DK will launch more LEGO titles and Mary Berry’s Cookery Course. New apps for 2013 include Anne Frank: The Diary of a Young Girl, I’m Ready to Spell, and Poems by Heart. It looks like there are some solid titles that are surefire New York Times bestsellers.